Installing iOS 5 on iPhone 3GS: OUCH! 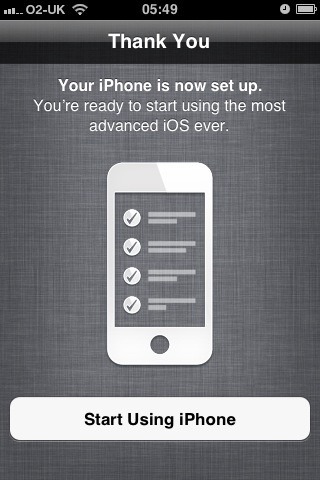 So last night, 12th October – 7pm BST, I like millions of others started the process of upgrading to iOS 5. For me this meant a major tweak to my 2 year old iPhone 3GS. There is an old rule in IT, never be first to adopt a new technology. Historically, this is because almost all first versions end up being a little buggy and sometimes feature short, incomplete. More recently, it has come to also represent the storm of traffic generated by online updates. iOS updates are affected more by the latter, though even the Apple Corporate machine does through out the odd spanner. A third reason, specific to Operating System upgrades, is that your favourite Apps are not guaranteed to work with the new version. This is reasonably common on iOS with a small wait for updates to Apps normal. Some become unstable, some simply refuse to run. So, caveat empor. An update to the Operating System of any computer can be frustrating and painful. This is certainly comes under all of that as I opted to update within an hour of release. No screenshots of any of this, I’m afraid. All seemed quite normal. 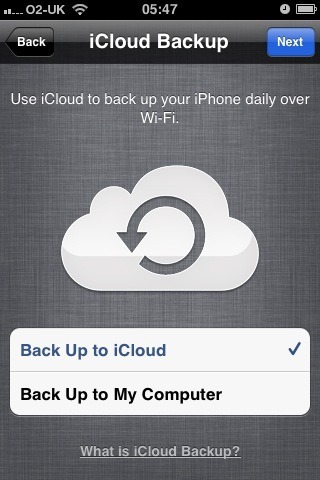 The process began just like any other iOS update, with a device backup. Then came the download. I have reports that this ran particularly slowly but as I often get speeds below 300Kbps I didn’t notice anything unusual. The download completed without error. 600MB+. 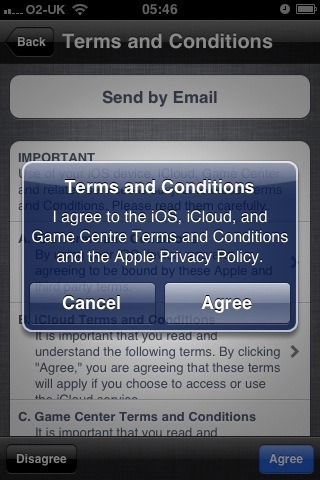 So I reconnect the iPhone and hit the prompted “update” button. It said it would take some time, saying that the device would be backed up again and my settings all restored after the update had completed. An hour later the installation had failed, indicating that there had been an unknown error restoring the device, a 32XX error. 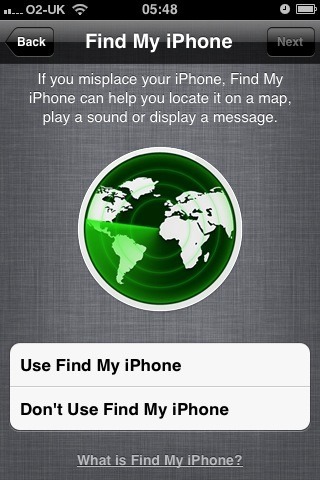 I checked the iPhone and it was Indeed still running iOS 4.3.5. So I persisted. I persisted another 3 times. All failed with similar faults. So, for the fifth attempted I sat in. And this time it was different. It was worse. To start with all again looked fine. The install got passed the backup phase without issue. 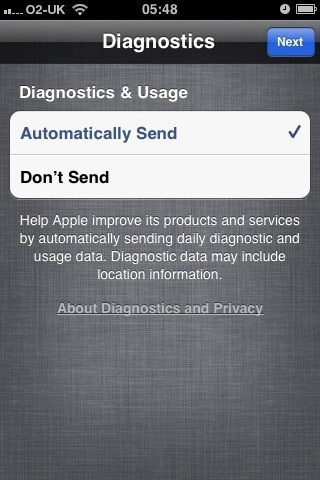 It extracted the software and the iPhone itself started to receive the installation. But something along the way went wrong and after a fair old time, about an hour, the iPhone went into a ever repeating reboot cycle. What happened at the end of this was the iPhone stopped and stayed in state with a simple grey screen. This is called recovery mode. It’s one step away from what is commonly called “bricking” your iPhone. Bricking is where the iPhone becomes essentially useless. Indeed, that is what thought had happened. Luckily, this situation resolved itself simply enough. I unplugged the iPhone, which remained in the grey screen, recovery mode. I plugged the device back in. After a short delay (I nearly unplugged it again) the device was detected by iTunes. Unfortunately, it was not recognised. 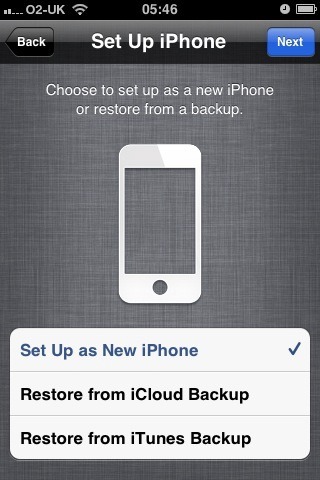 The system did state though that the iPhone was in Recovery mode and would need to be restored. It then asked if I wanted to restore a backup, so I said yes. I tried the process again, this time it failed again but I got a prompted to continue and delete the backup. Which I did. Now things went very well, if slowly. 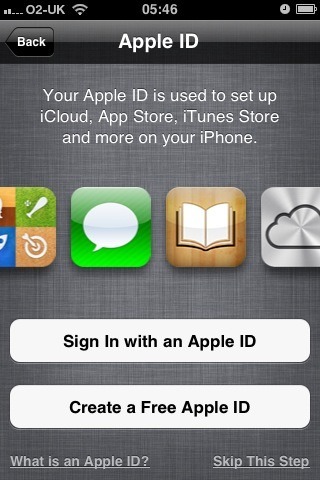 The iPhone accepted and was installed with the new iOS. Finally. By now it wad nearly tomorrow. The installation had one last surprise as it then added the Apps one at a time. So with hours of additions to go, I left the iPhone – once again – to it’s own devices. I was immensely relieved to find the the iOS 5 and various bits had finished when I got up at 5:30. A little time to spare, I started to have a play, which you can see below. Well, I would prefer that the install went a fair way better but the relief is palpable. The iOS 5 tweaks aren’t complete on the iPhone 3GS good enough to justify the pain. Apple need to find a way of testing these updates better. 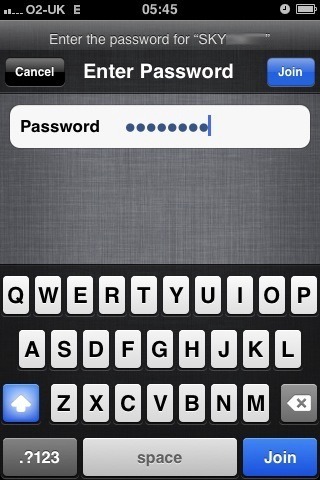 This is the second major release with similar issues, iOS 2 – iOS 3 wasn’t nice. 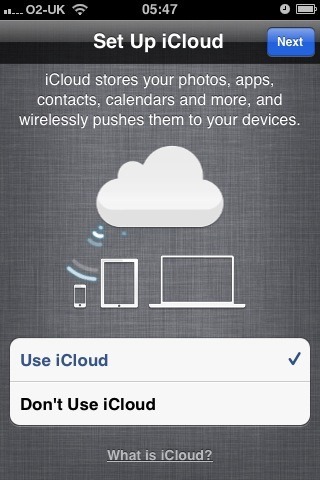 iOS 3 to iOS 4 was better but a lapse here should not have happened. There has been ample time to test. Of the iOS users at work, there attempted the upgrade. All three had major issues. All three thought they had bricked their iPhones. … soon I’ll show what does and doesn’t work (well/not well). For me on my 3GS anyway. I have all the above issues and my iphone keeps crashing everytime i touch an app. Alas the firmware is all rolled up with the update. It is not possible to break the firmware and iOS updates away from eachother. If you iTunes update has failed I would try the Apple forums for advice but I think the device normally has to go back to Apple if it is bricked as there is no way to get a new image installed.